Meredith Marra is Head of the School of Linguistics and Applied Language Studies at Victoria University of Wellington where she teaches sociolinguistics and Discourse Analysis from first year to PhD level. She has been researching aspects of workplace discourse for close to 20 years and is Director of the Wellington Language in the Workplace Project. Her primary research interest is the language of business meetings, but she has also published in the areas of power, (im)politeness, humour and aspects of identity (especially gender and ethnic identity) in the Journal of Pragmatics, Language in Society and Text & Talk. 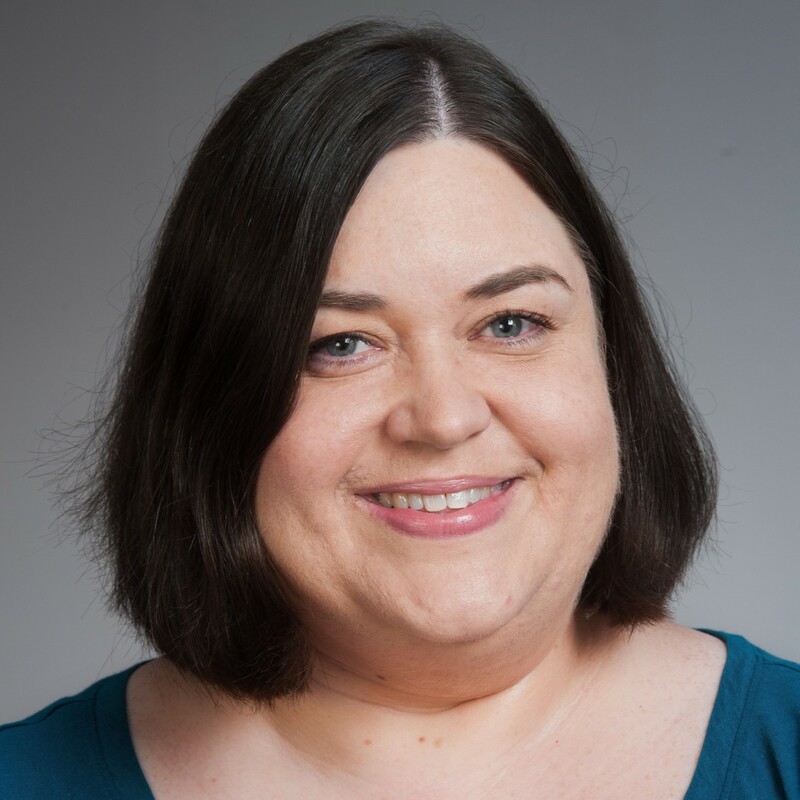 Meredith is co-author of Leadership, Discourse, and Ethnicity (OUP, 2011) with the Language in the Workplace team, and co-editor of Constructing Identities at Work (Palgrave Macmillan, 2011) and Negotiating Boundaries at Work (EUP, 2017). Meredith’s current research focus is socio-pragmatic aspects of the workplace discourse of skilled migrants. She is interested in the interplay of multiple cultural norms and languages on effective workplace talk. Meredith is a founding member of the online Research Network for Workplace and Organisational Discourse. Meredith is also engaged in ongoing comparative research with Dr Jo Angouri (University of the West of England, Bristol). Both researchers investigate the language of business meetings and have identified strikingly similarities in their separate data sets of naturally-occurring interactions. They have recently edited a book on identity construction in the workplace (details below). Meredith supervises students working in sociolinguistics and discourse analysis. She is currently supervising PhD students investigating language maintenance, shift and change as well as intercultural workplace talk, call centre discourse, multimodal aspects of job interviews and the discourse of resistance and appropriation. Holmes, Janet, Meredith Marra and Bernadette Vine 2011.Leadership, Discourse, and Ethnicity. Oxford University Press. Angouri, Jo and Meredith Marra (eds.) 2011. Constructing Identities at Work. Palgrave Macmillan. Holmes, Janet and Meredith Marra (eds.) 2010. Femininity, Feminism and Gendered Discourse. Cambridge Scholars Publishing.